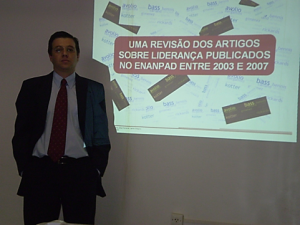 Quality Management Expert Eduardo Cassano Correa to soon join expert team at automotive parts manufacturer ALUPRESS in South Carolina. LAURENS, SOUTH CAROLINA, UNITED STATES, July 13, 2018 /EINPresswire.com/ -- Quality Management Expert Eduardo Cassano Correa (“Eduardo Correa”) has became an Associate Member of the American Society for Quality (ASQ), is a knowledge-based global community of quality professionals dedicated to promoting and advancing quality tools, principles, and practices in their workplaces and communities. ASQ also provides professional certifications relating to various aspects of the quality profession. Exams are given nationally and worldwide several times annually. The body of knowledge for each certification is maintained through peer review every few years on a rotating schedule. 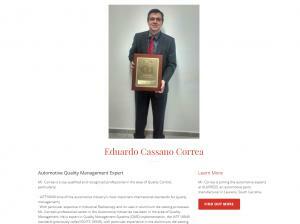 Mr. Correa is a Quality Management Expert for the automotive industry, with particular expertise in Quality Management Systems (QMS) implementation. Specifically, he has substantial experience in Radiological Protection and Industrial Radioscopy. 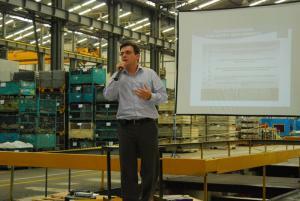 He implemented systemic and technical procedures to improve safety and quality issues at various manufacturing companies. Also, at one manufacturer as part of the corporate Steering Committee, he participated in the selection and approval for quality testing X-Ray equipment. Noteworthy are Mr. Correa’s efforts as Team Leader that resulted in receiving the Ford Q1 Certification for a Brazilian automotive manufacturer. Mr. Correa prepared the action plan to achieve the Ford Q1 Certification and lead his quality management team to a high level of performance. 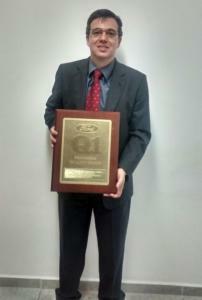 In February 2015, that Brazilian manufacturer received Ford’s certification. Mr. Correa was critical and essential to that success. Subsequently, that manufacturer received Ford’s Top Supplier Award 2016, which is the most important award granted by Ford to its suppliers, based on a broad assessment that includes criteria such as quality and delivery indicators, cost and contributions for their reduction, business relationship, working conditions, product development, service logistics, and manufacturing. Mr. Correa has joined ASQ because he will soon join the professional team of automotive experts at ALUPRESS in South Carolina. Alupress, LLC is part of Alupress AG, an Italian-German aluminum casting company serving the automotive industry world-wide. The Alupress Group provides aluminum die-casting solutions of the highest standard. 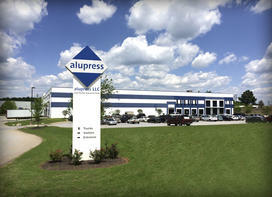 Alupress uses its engineering expertise and rigorous quality control processes to pursue a “zero defect” strategy. Mr. Correa’s experience and competence in this area are expected to assist Alupress in implementing similar success strategies at its manufacturing site in South Carolina. Mr. Correa’s entire professional career in the Automotive Industries has been in the area of Quality Management. He is an expert in with particular experience in the aluminum die-casting process. He also holds numerous certifications and trainings related to manufacturing Quality. Mr. Correa holds a Degree in Mechanical Engineering, as well as a Master of Business Administration (MBA).